Looking for a Great Place to Work in South Charlotte? 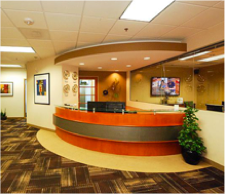 When it comes to finding your perfect office space, YourOffice-Ballantyne has everything you need to customize your office solutions in South Charlotte. What Can Coworking Space Offer Your Business? 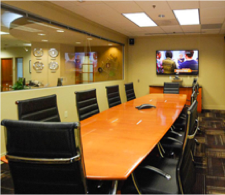 When you need professional space to meet with clients, collaborate on a project with colleagues, or just work solo, there’s no better place to do it than at Your Office Ballantyne.